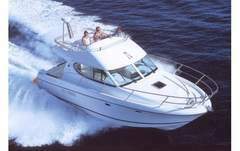 Enjoy this motorboat with cabin for charter in Ibiza. 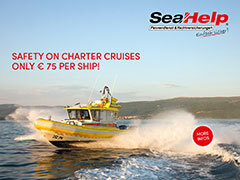 Daycharter or complete weeks. Posibility to rent it with skipper. Included in the price: mooring in base port, insurance. Not included: VAT or skipper.